Carpet comes in many variations. Our staff is prepared to assist you in finding the right carpet for any room in your home. As a Mohawk ColorCenter dealer, Pieper’s Carpet is able to draw on the 125 year history of Mohawk Industries. As you will learn, Mohawk has been synonymous with high quality, skilled craftsman, and cutting edge features for many years. This program can assist you in visualizing your room with several different carpeting options. 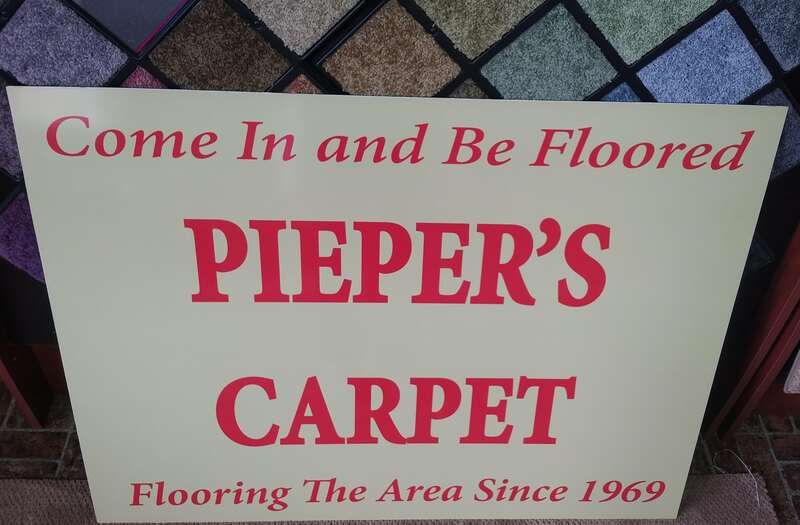 At Pieper’s Carpet, we guarantee you will find a carpet that both you and your home will fall in love with! After you answer the first few questions, you can begin looking at the styles of carpet that interest you. There are six types to choose from, within each type, there are many colors and patterns that are available. From sophisticated patterned carpet, to luxurious plush twists, Pieper’s Carpet has something for you. Be sure to check out our Types of Carpet page to find out more.